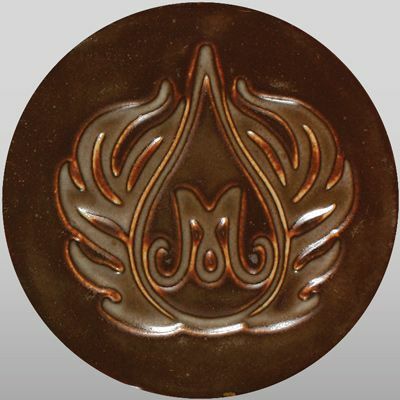 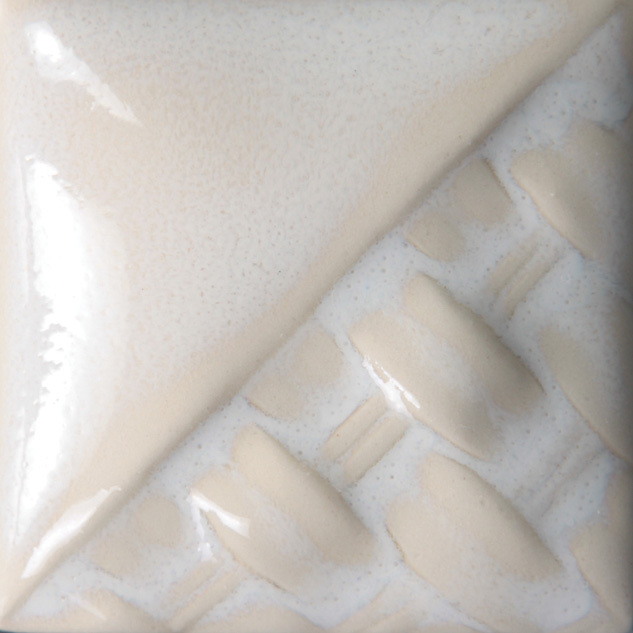 Mayco formulated their new line of stoneware glazes for mid-range (cone 4-6) and highfire (cone 9-10) clay bodies. 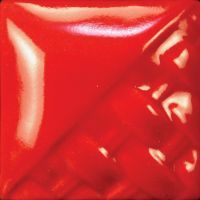 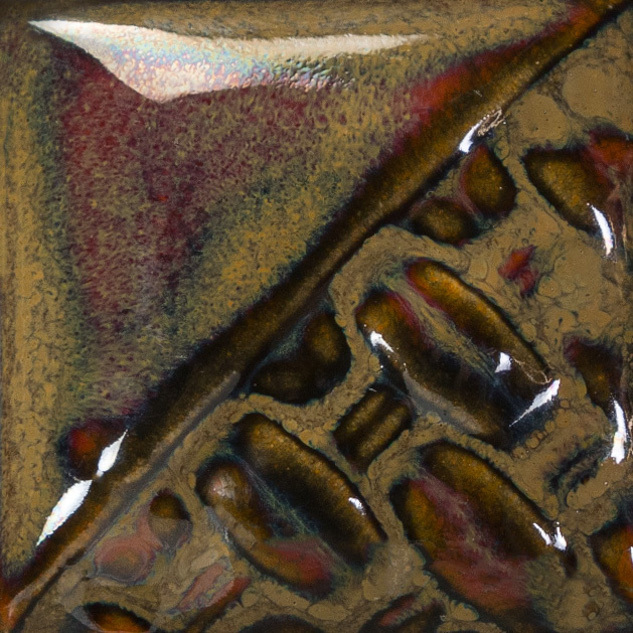 Fired finishes include gloss, variegating gloss and matte. 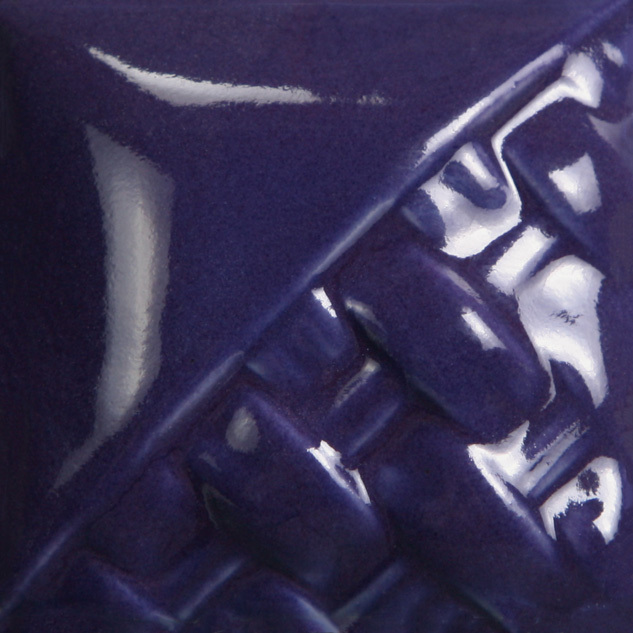 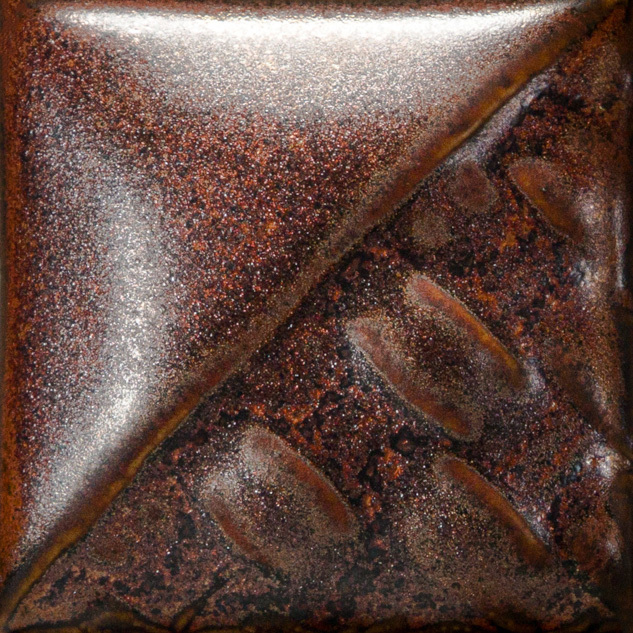 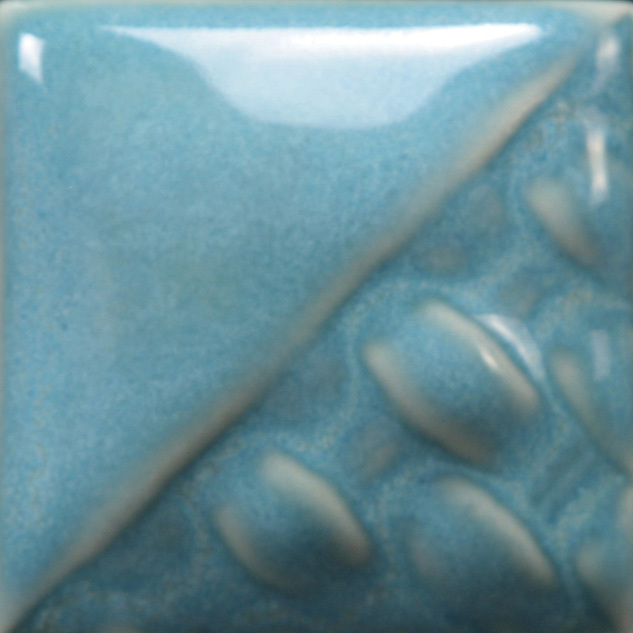 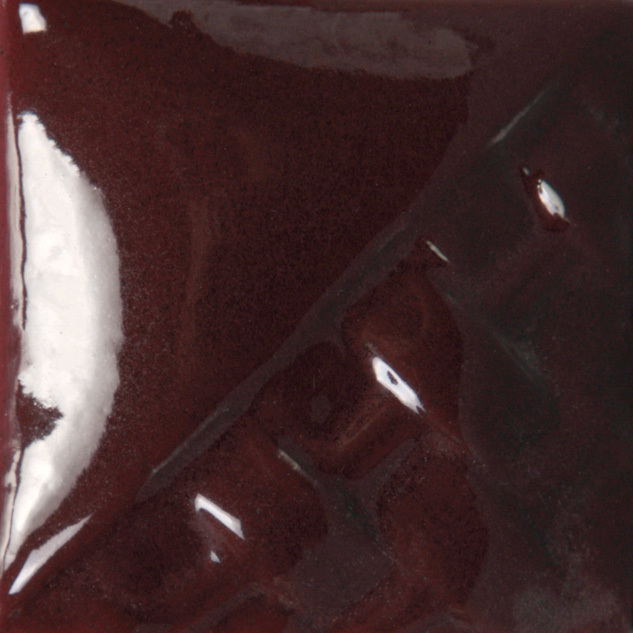 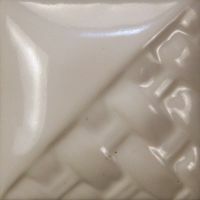 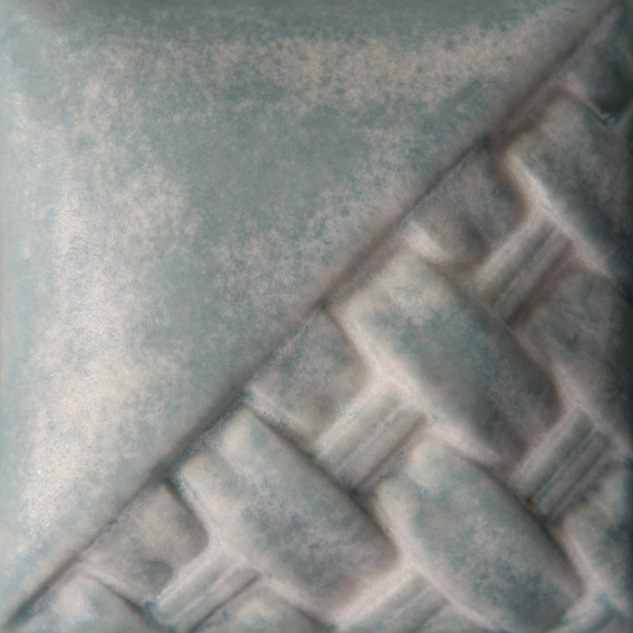 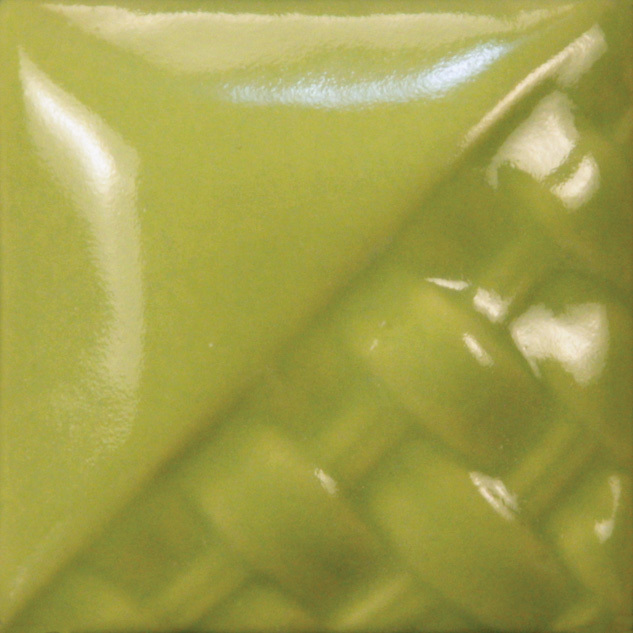 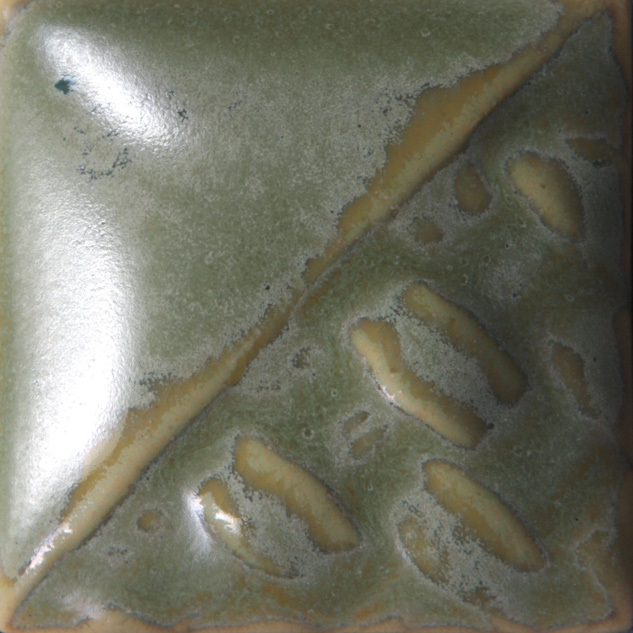 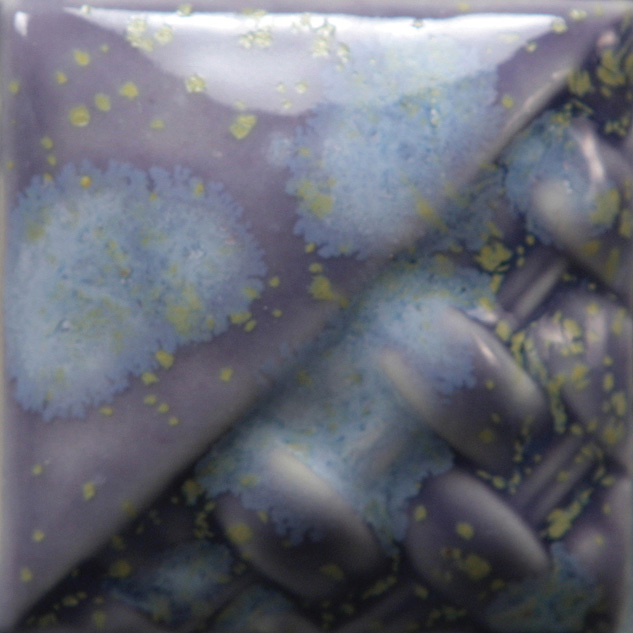 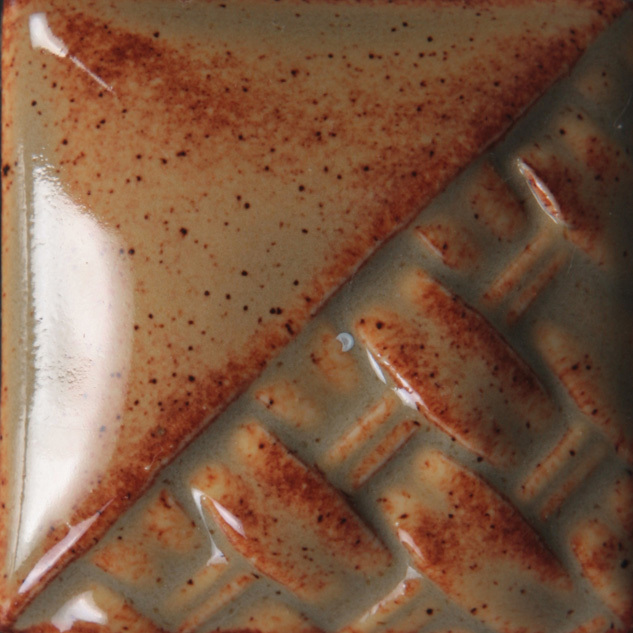 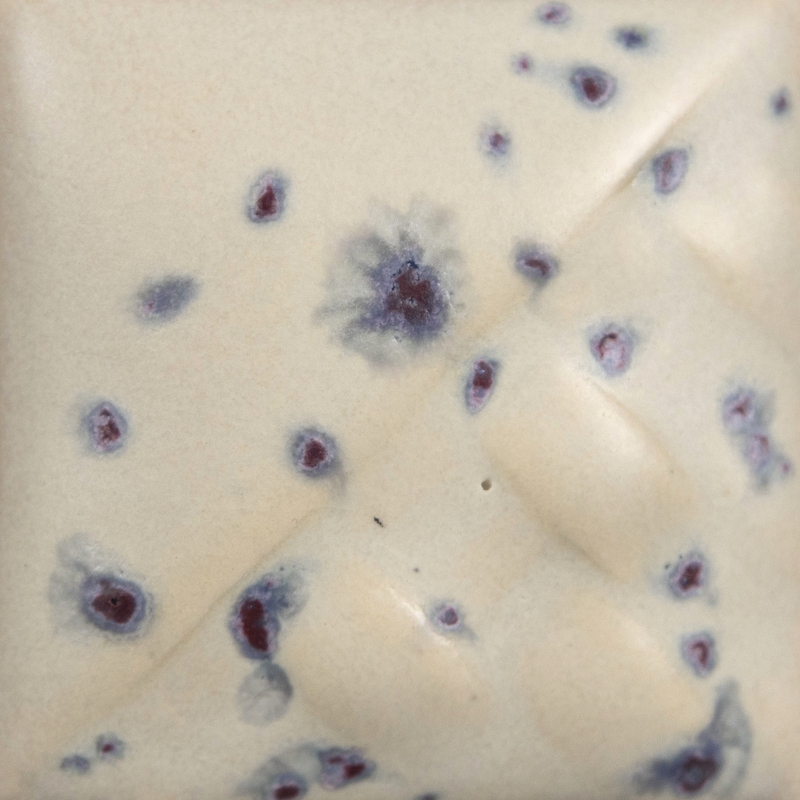 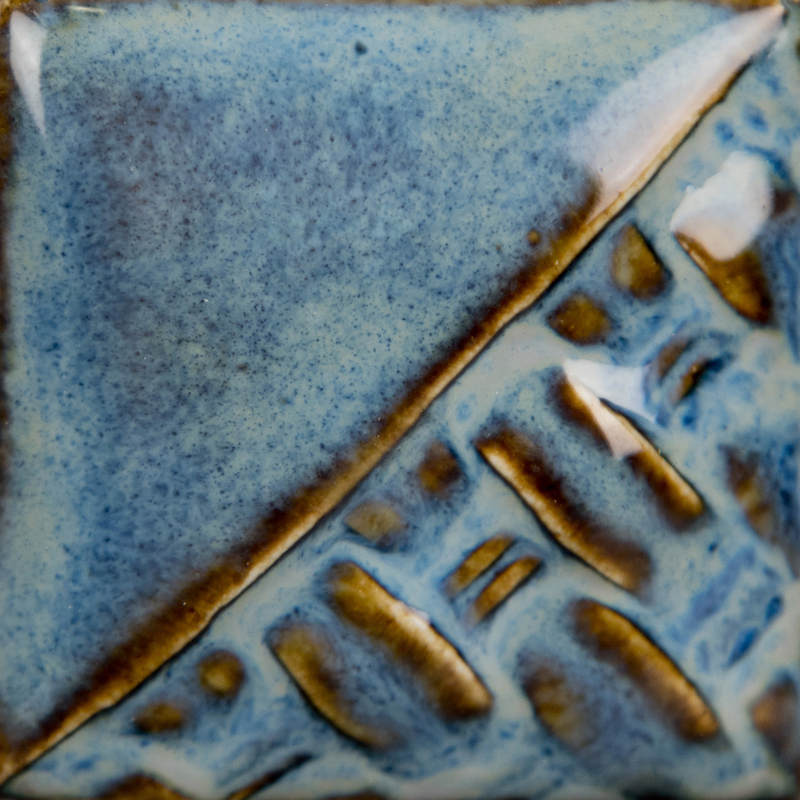 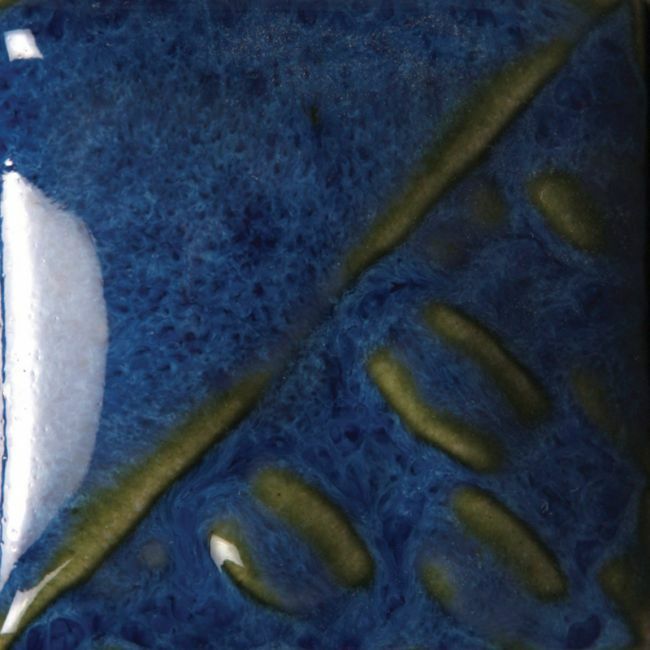 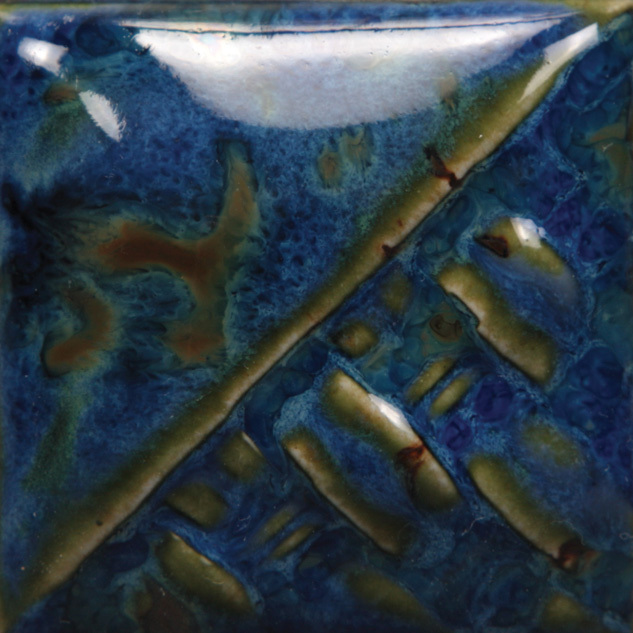 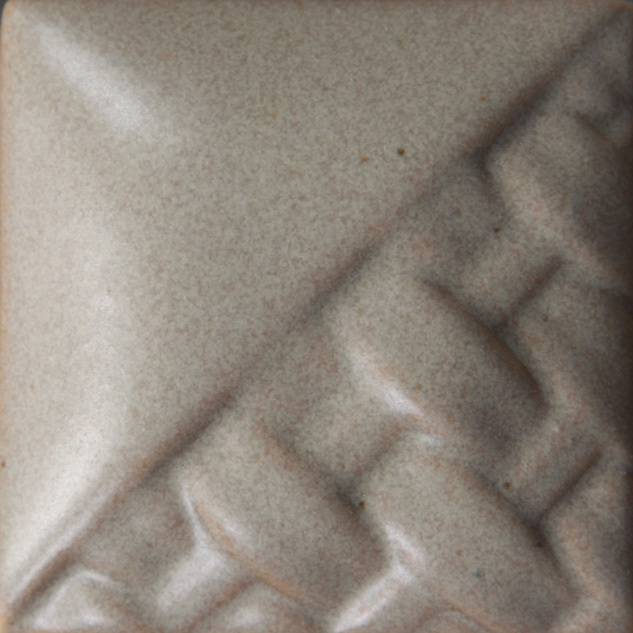 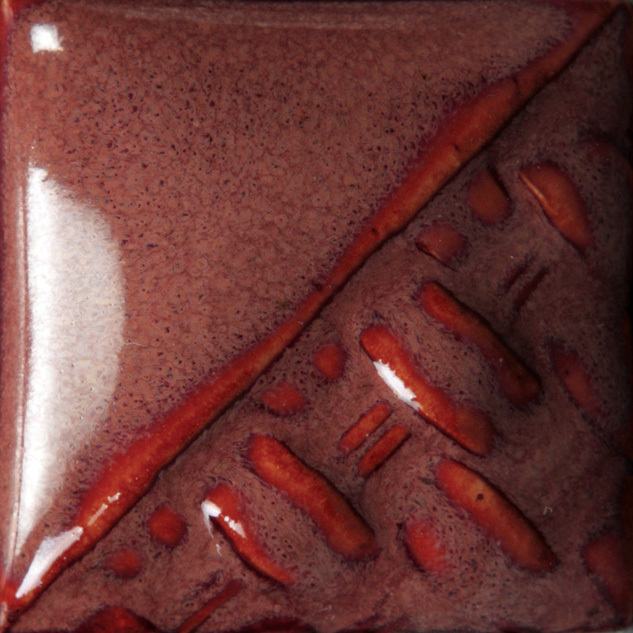 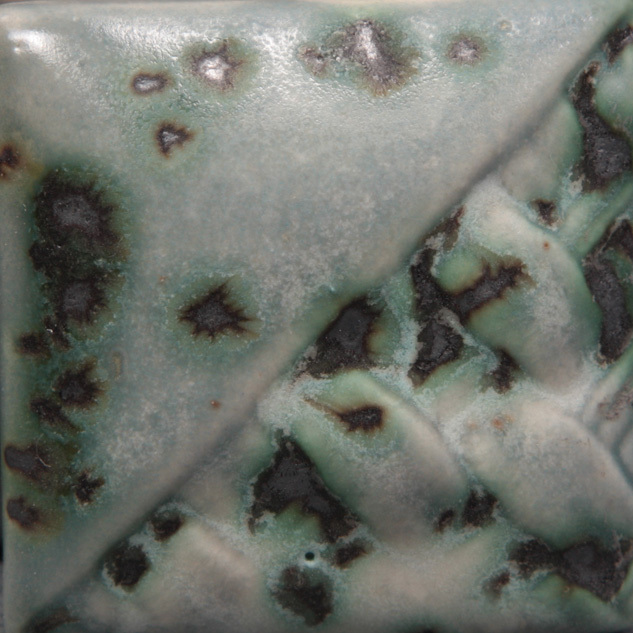 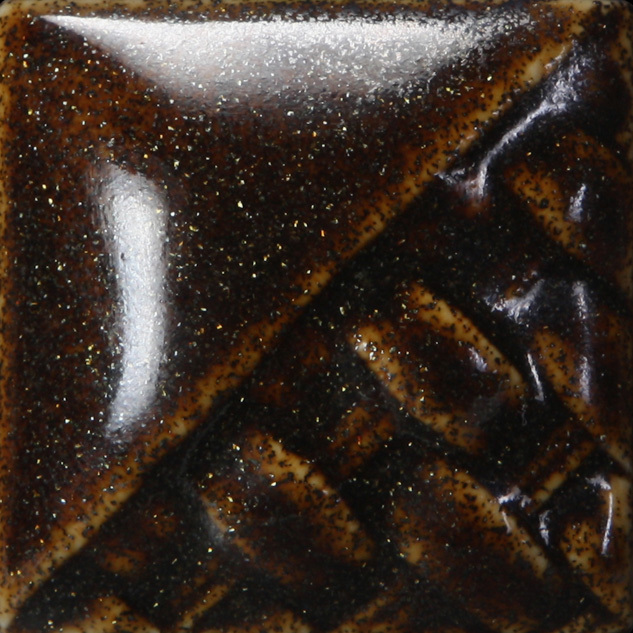 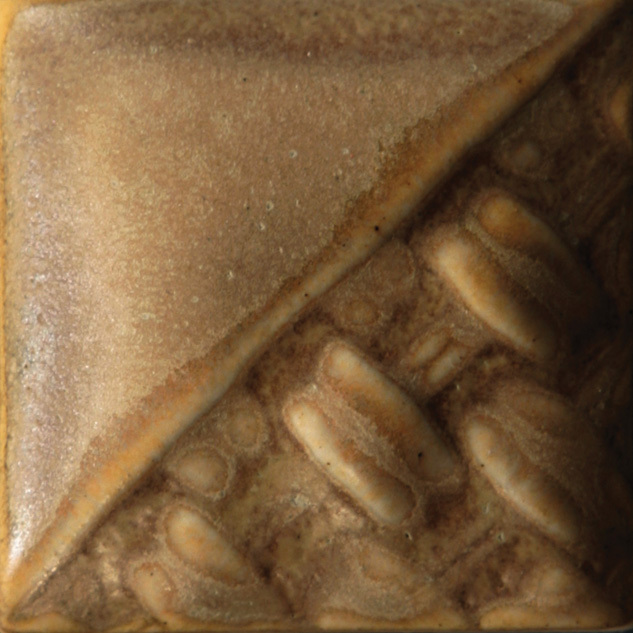 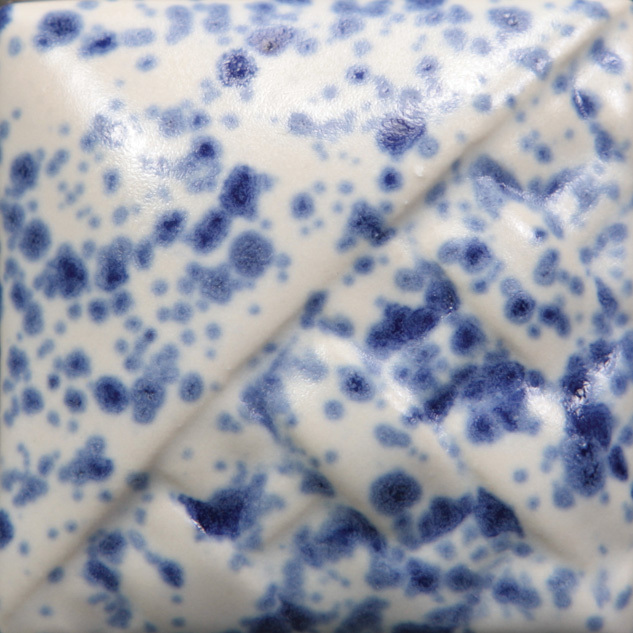 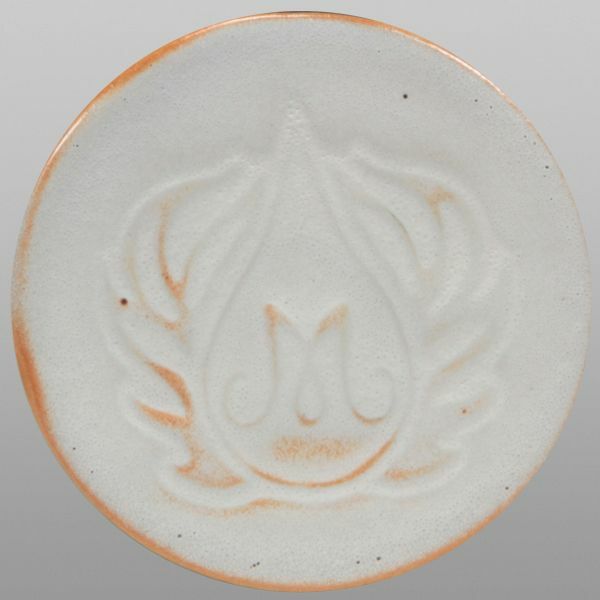 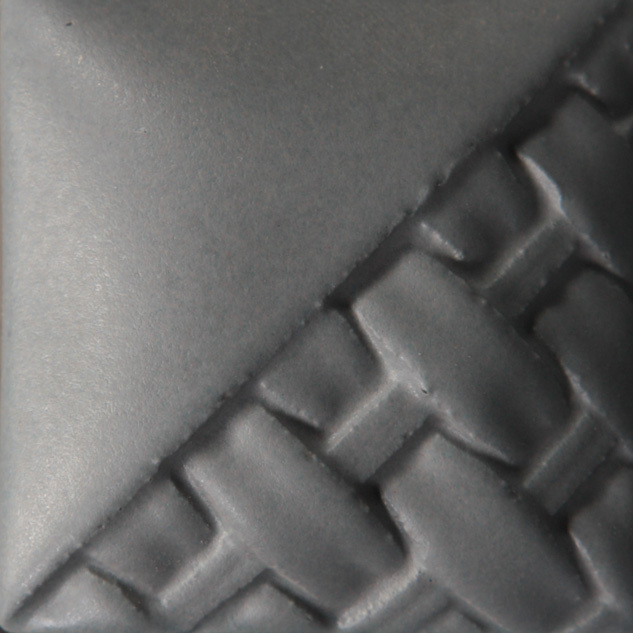 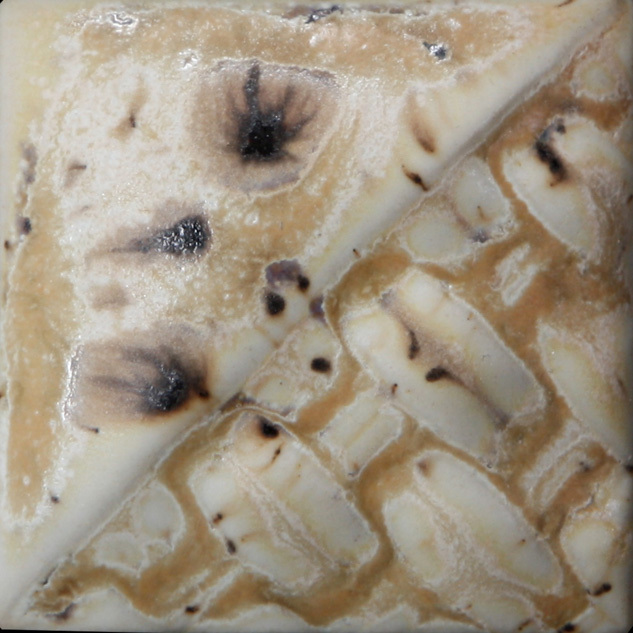 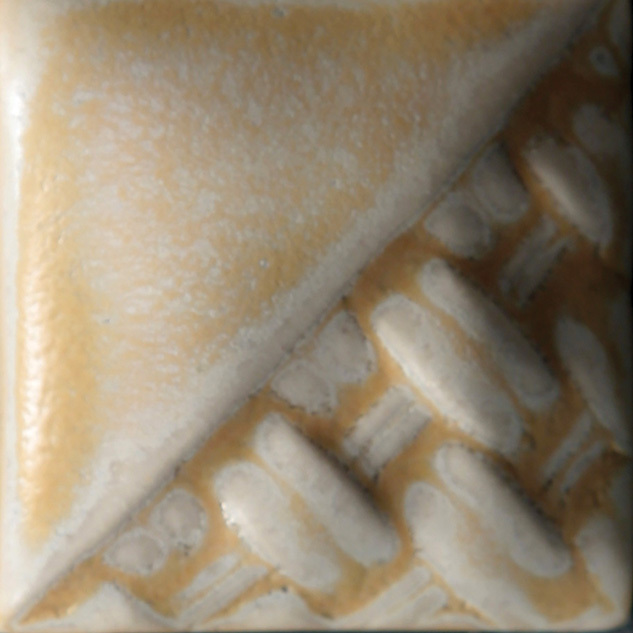 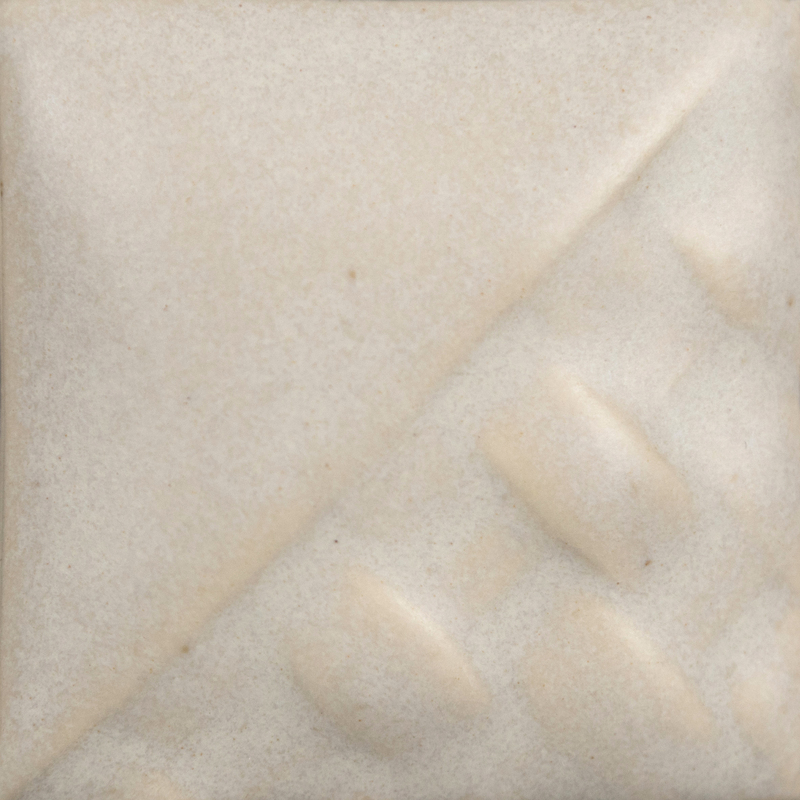 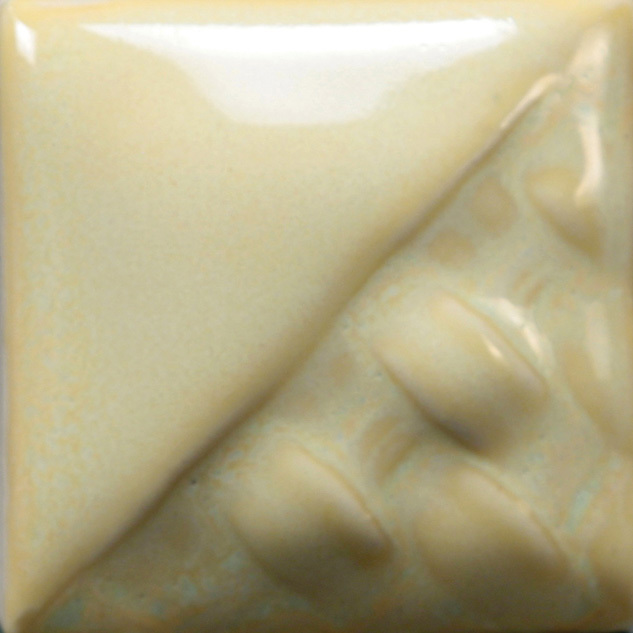 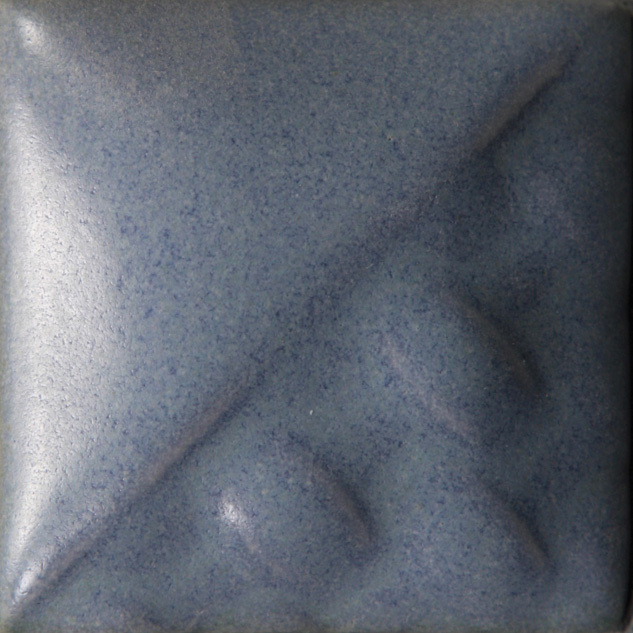 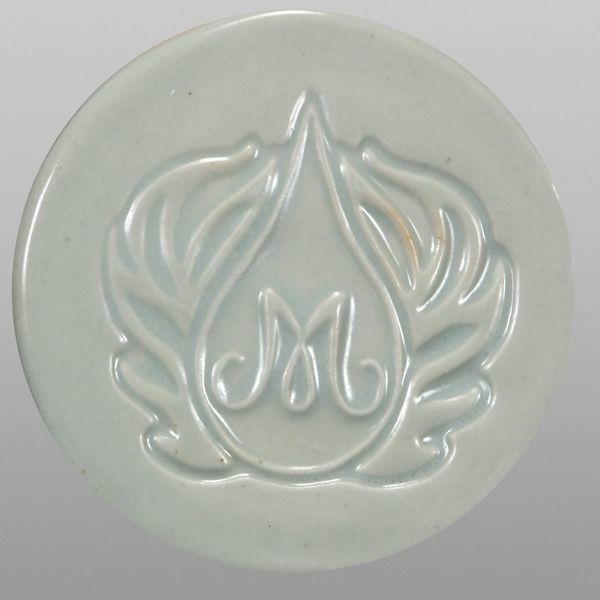 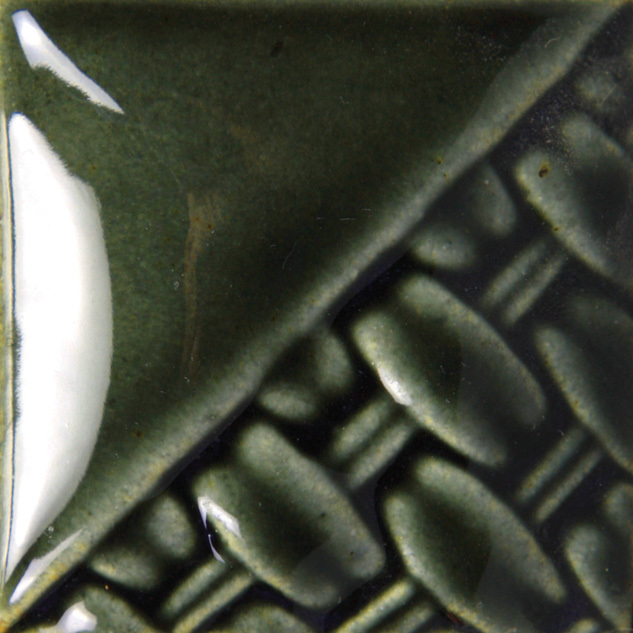 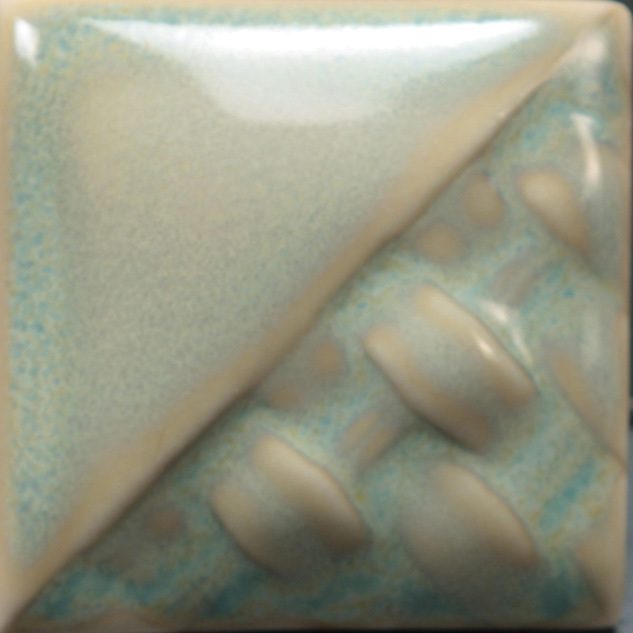 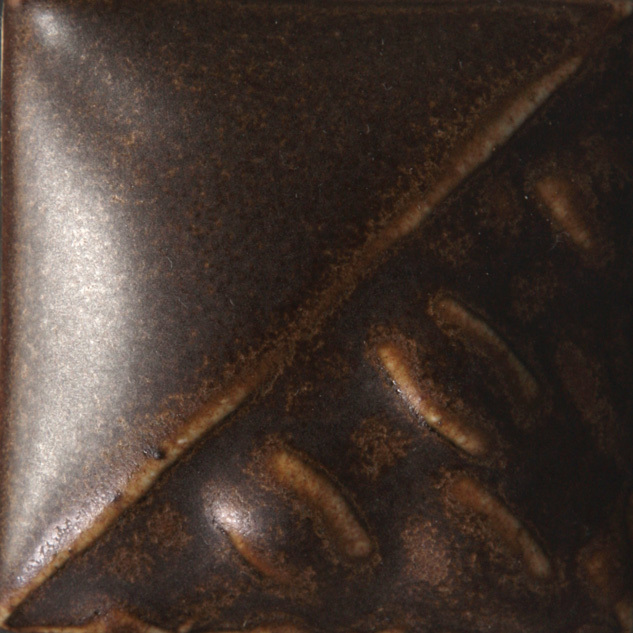 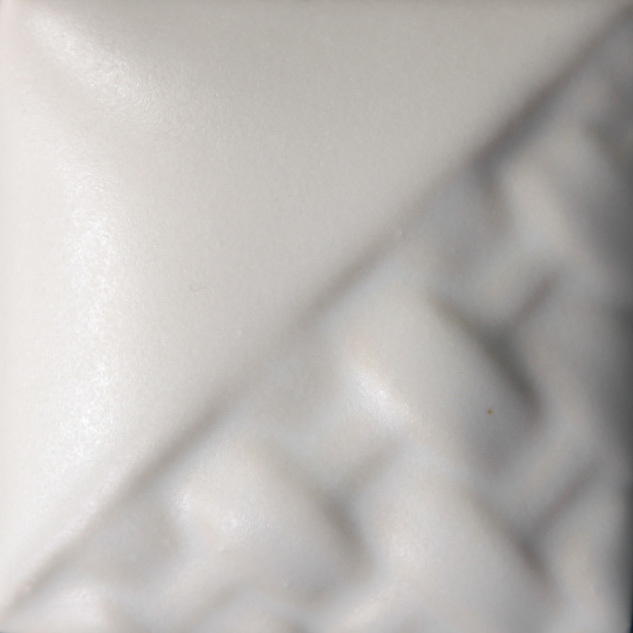 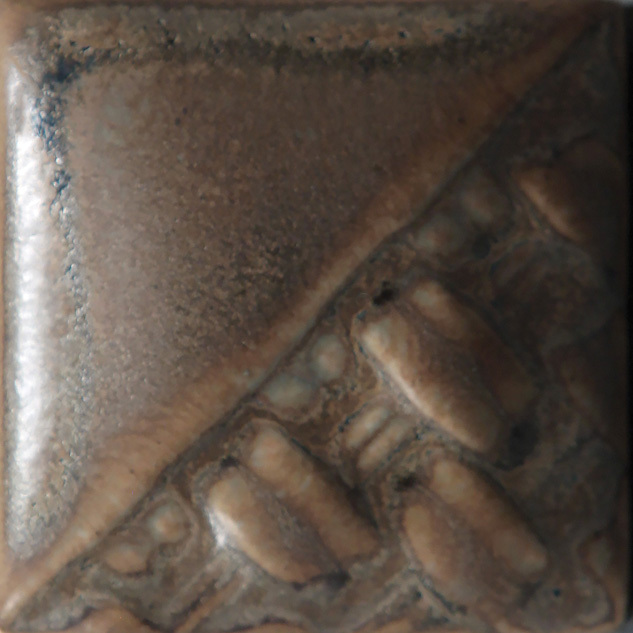 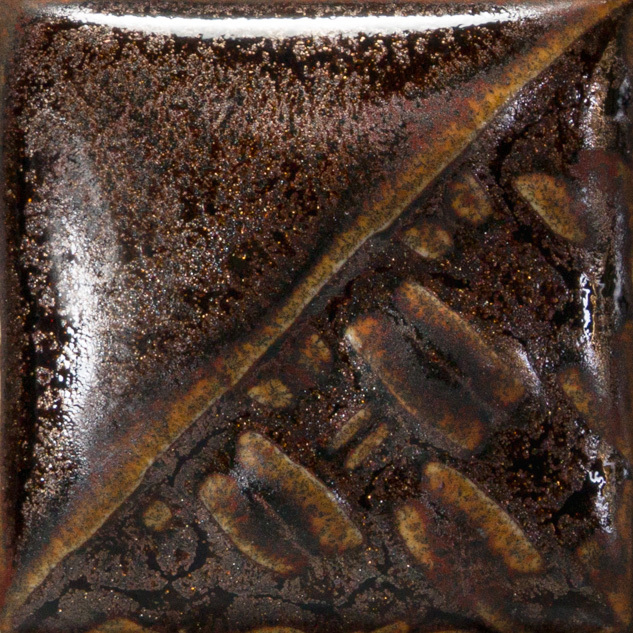 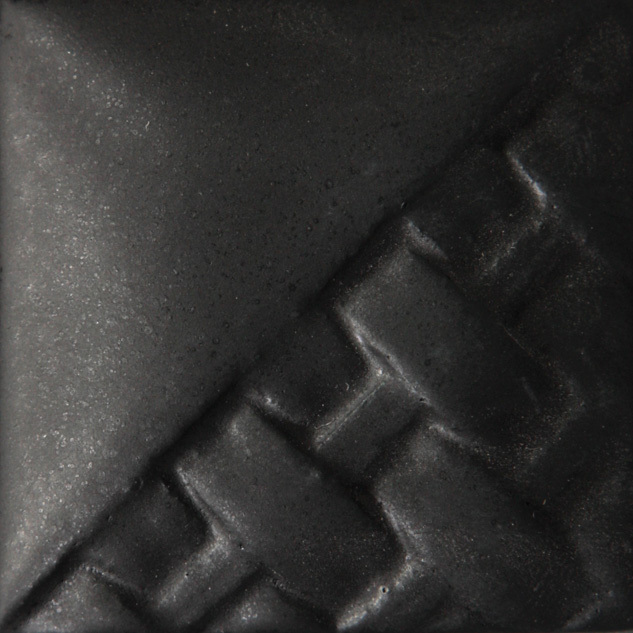 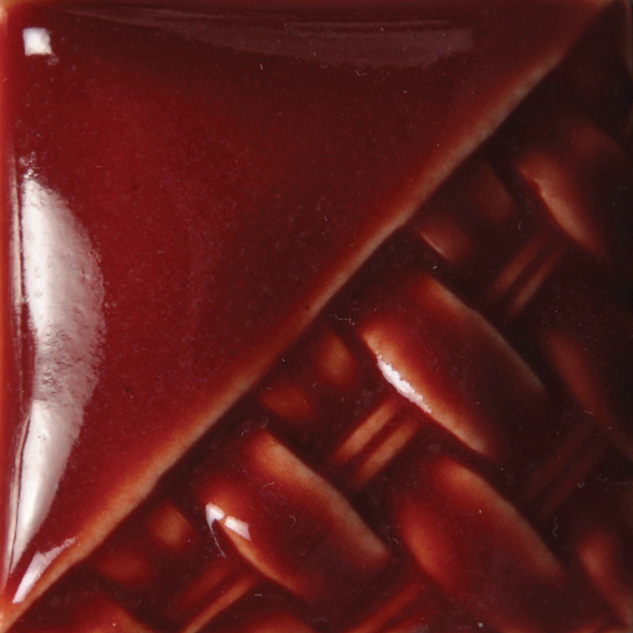 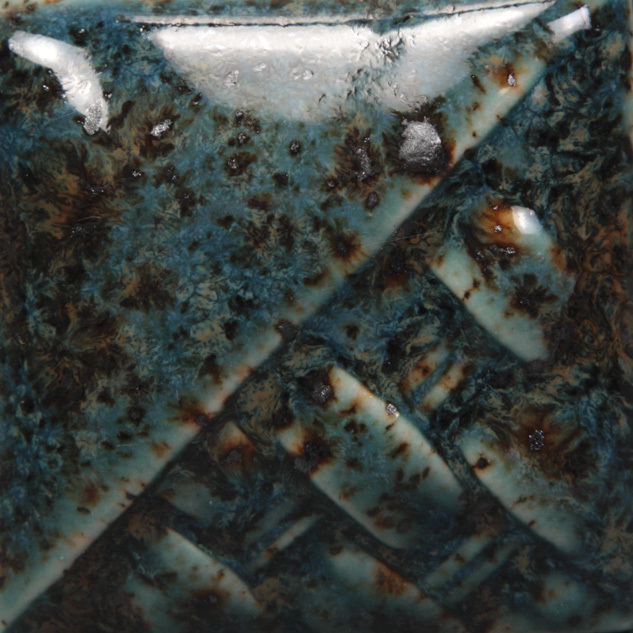 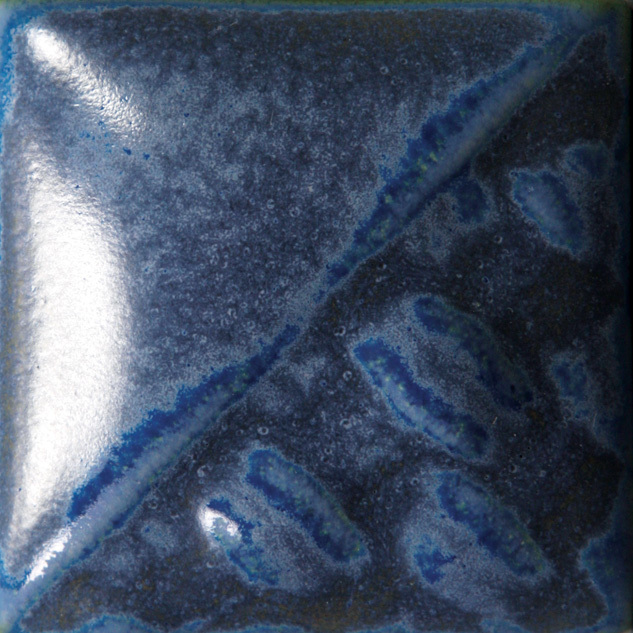 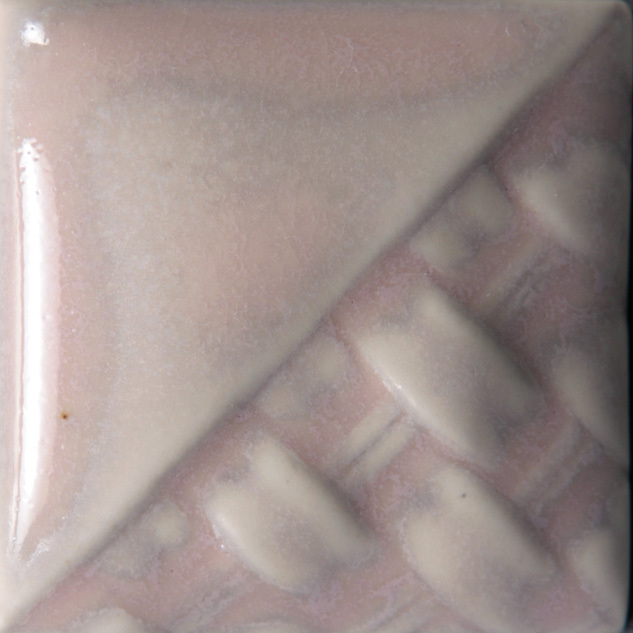 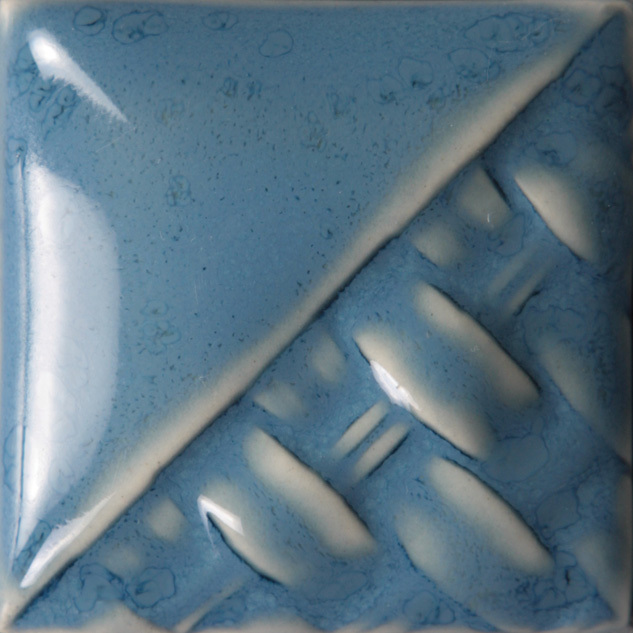 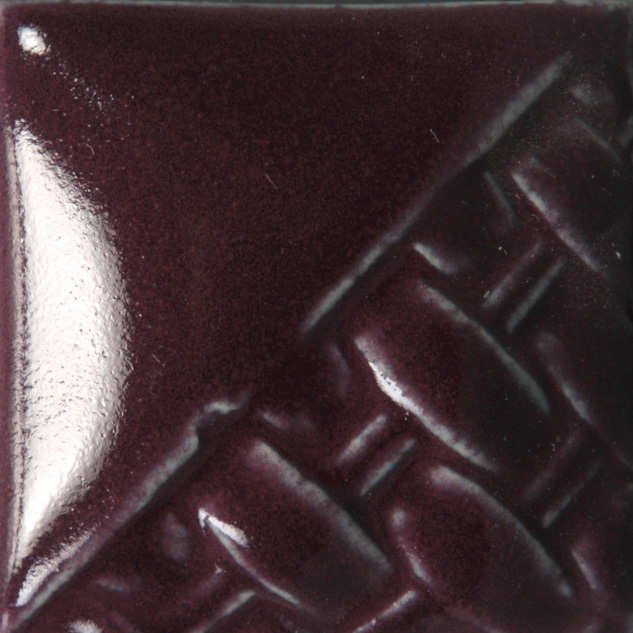 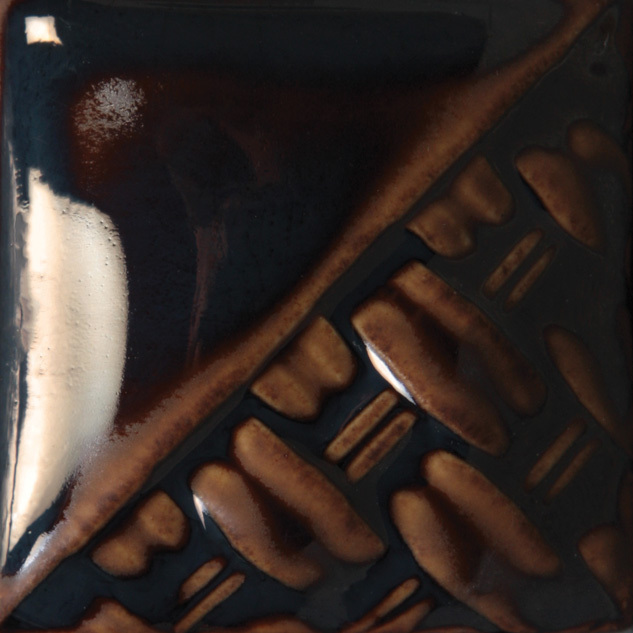 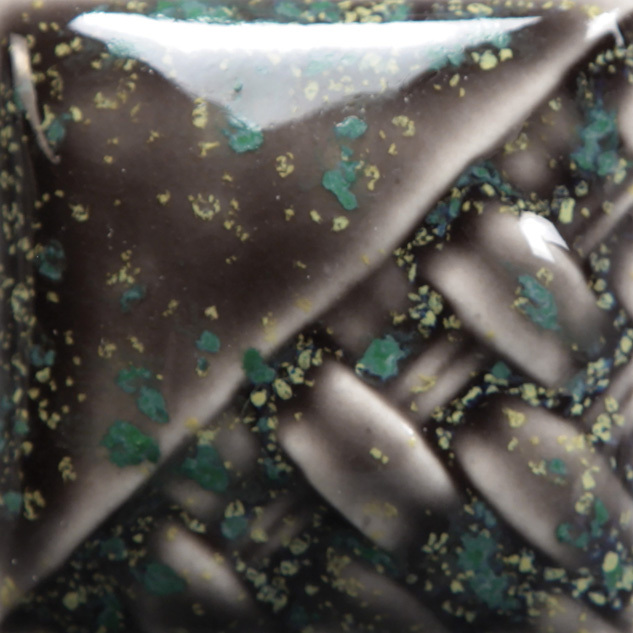 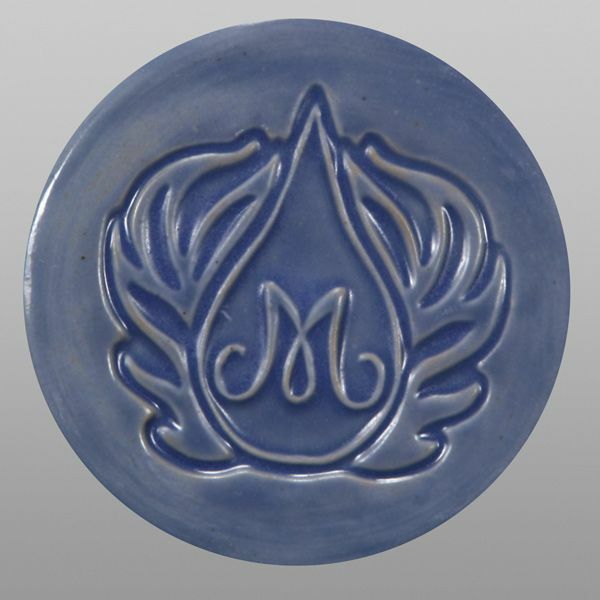 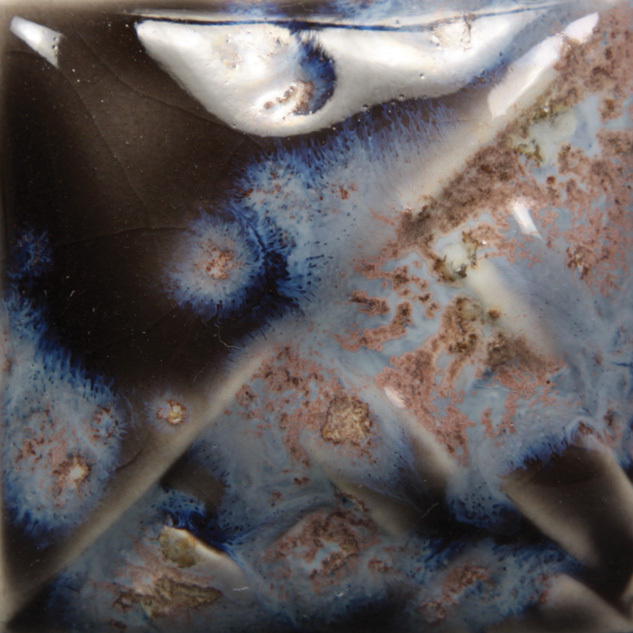 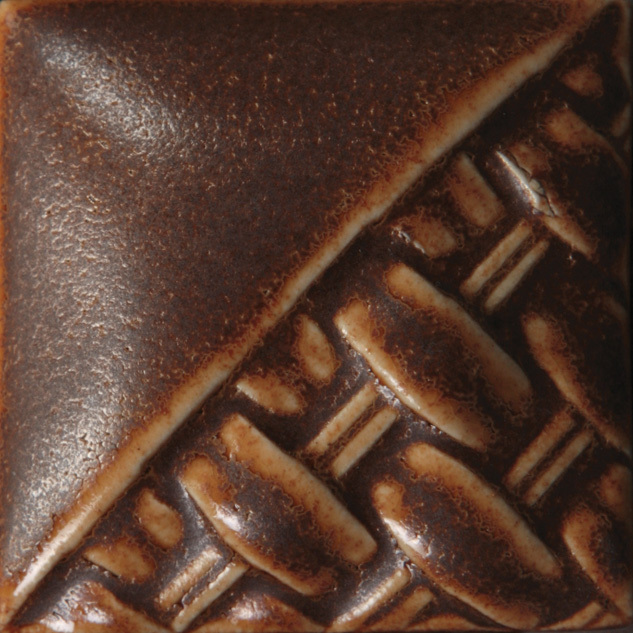 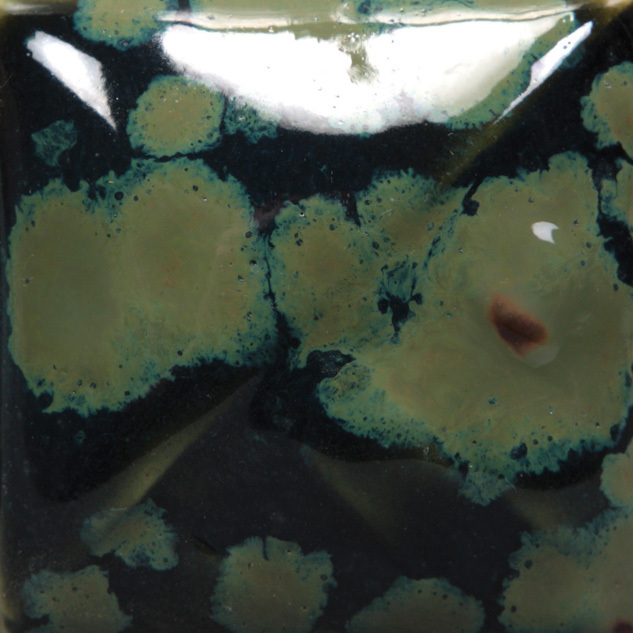 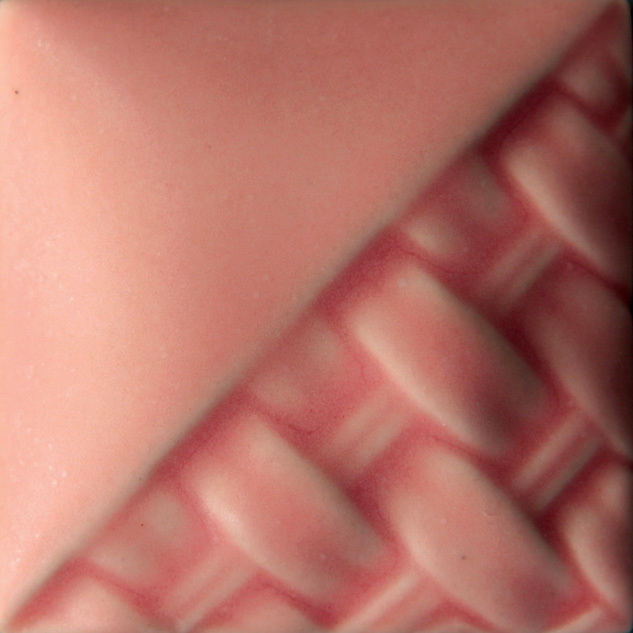 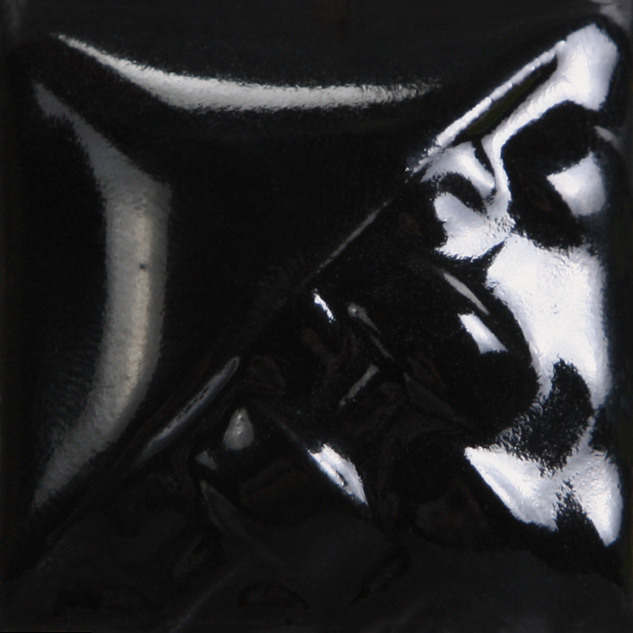 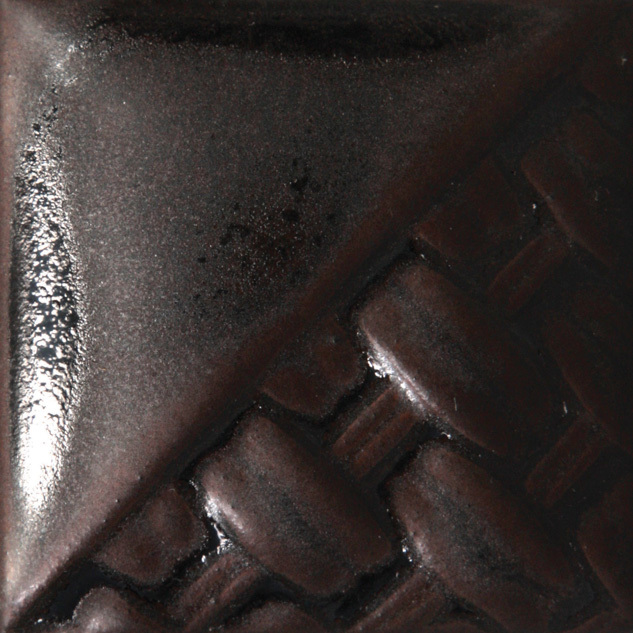 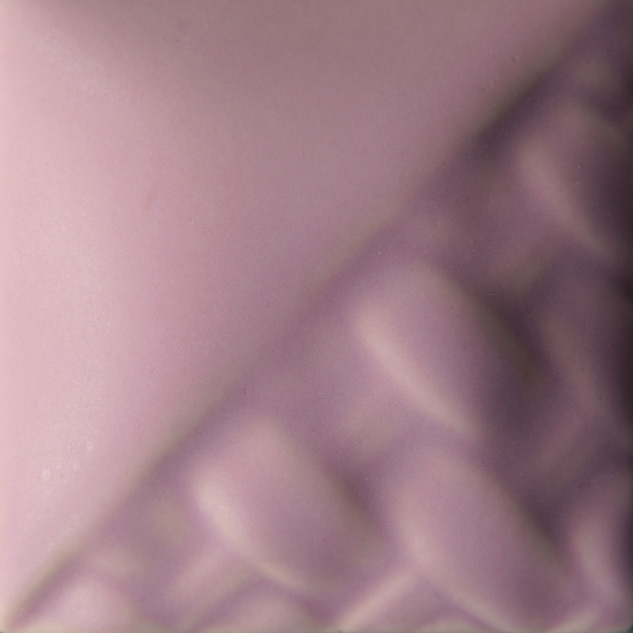 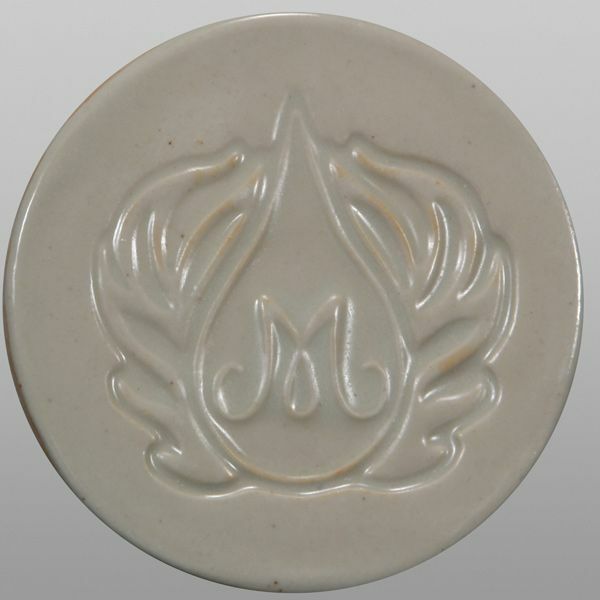 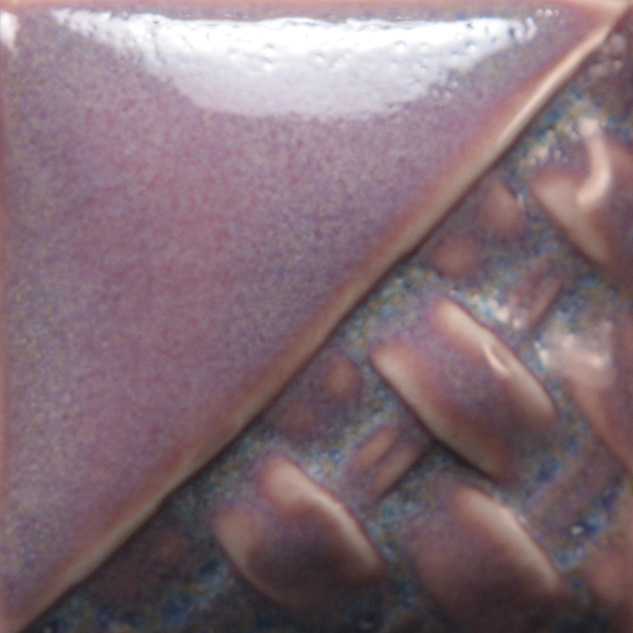 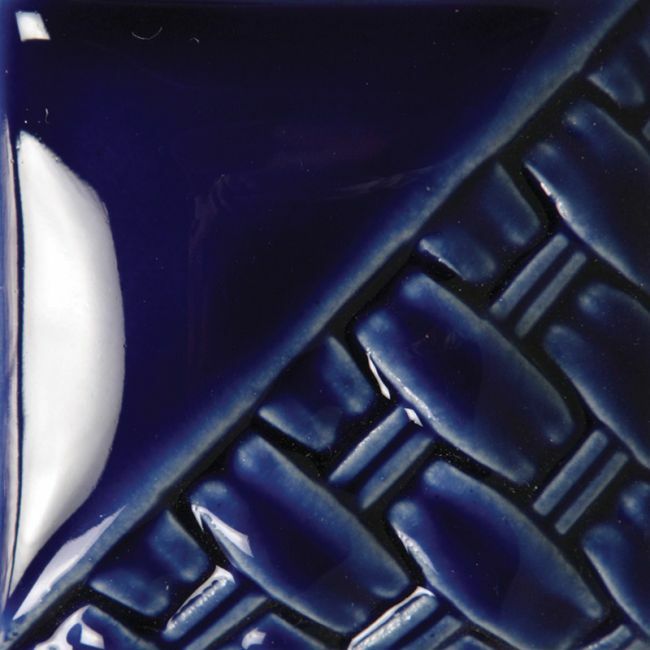 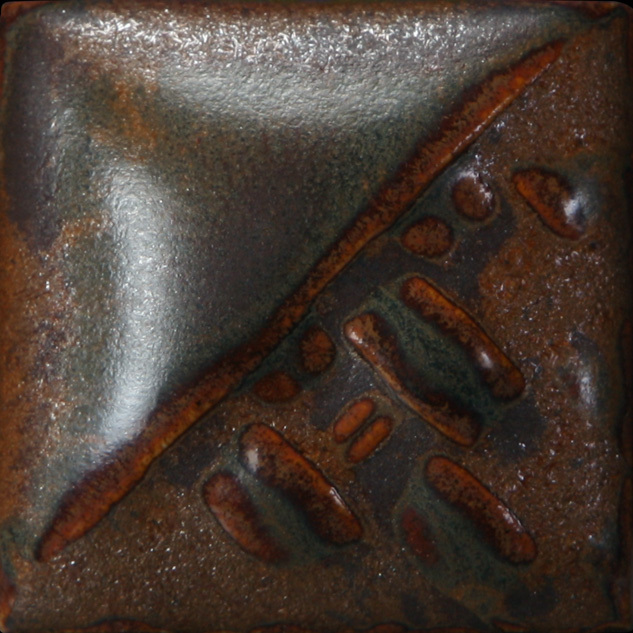 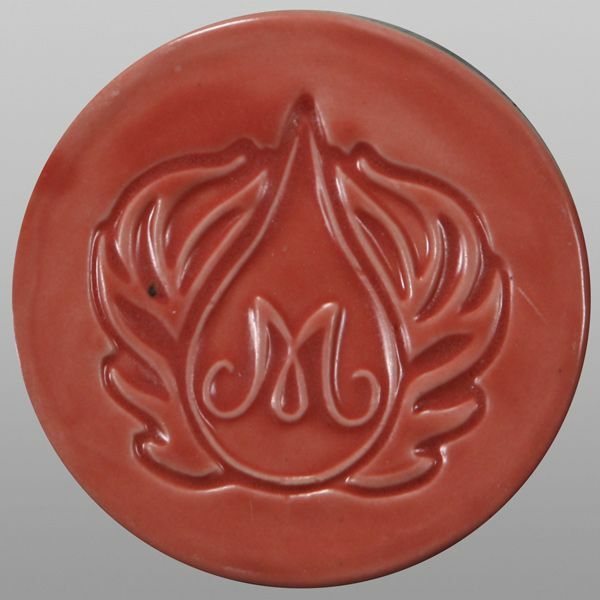 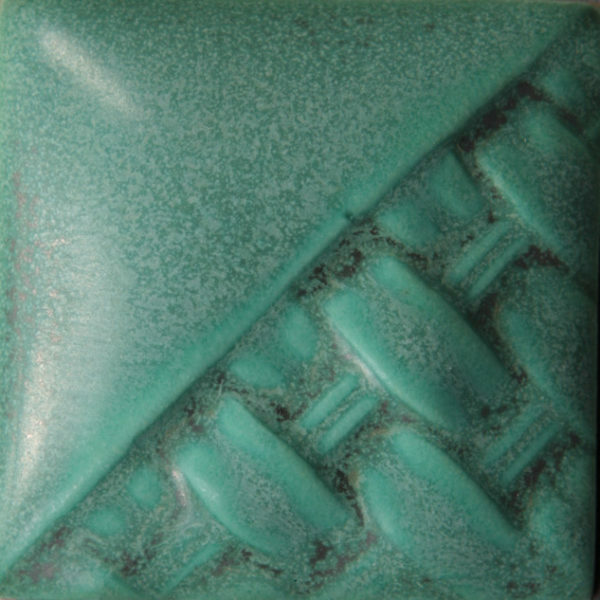 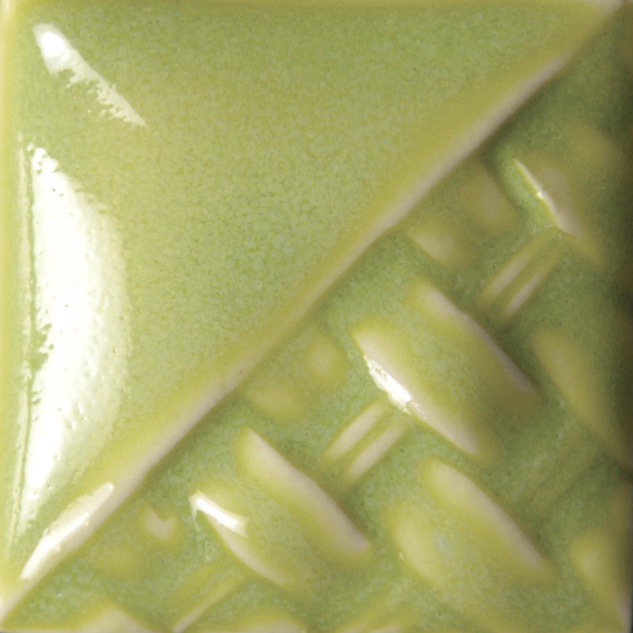 These glazes provide consistent and reliable results, and do not run during the firing process. 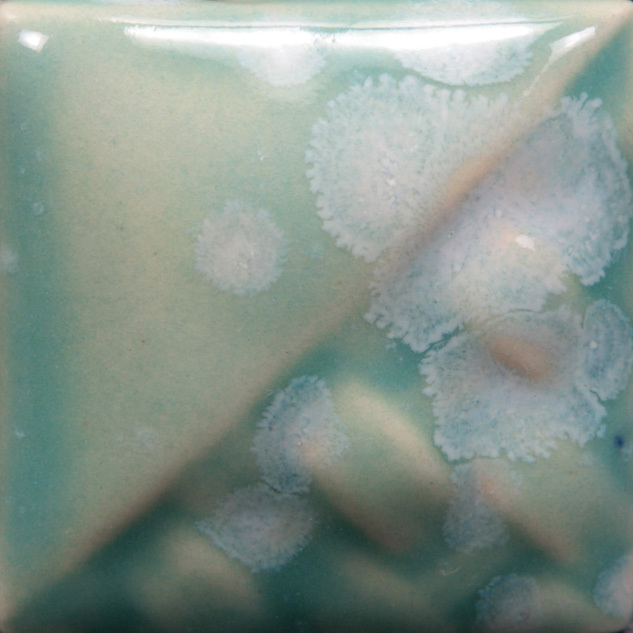 They're friendly for both you and your kiln! 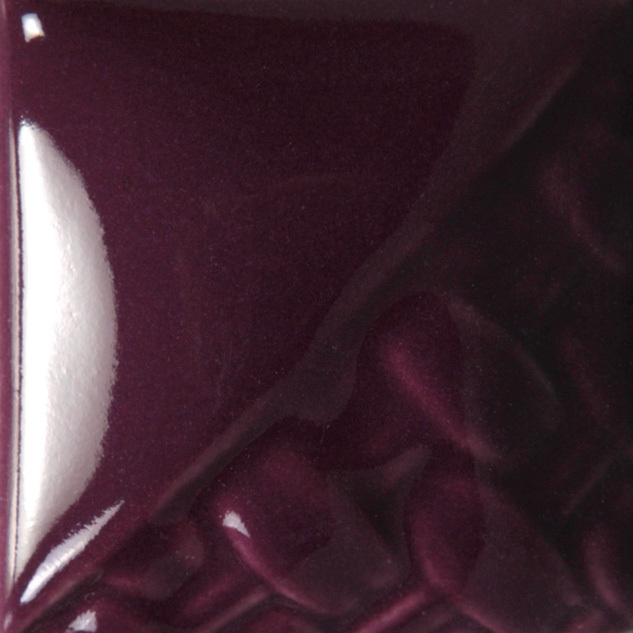 Try them at various temperatures and in both oxidation and reduction for great color looks. 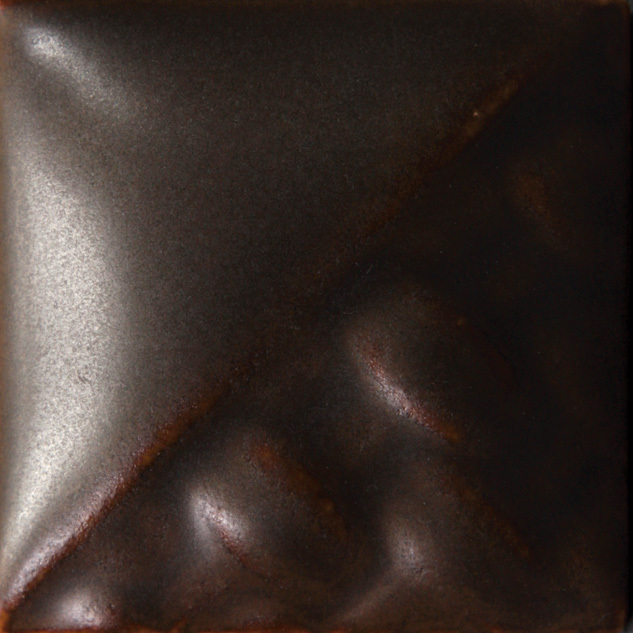 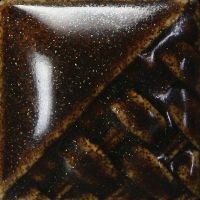 We stock these glazes in pints - only Flux glazes come in both pint and 4oz.. 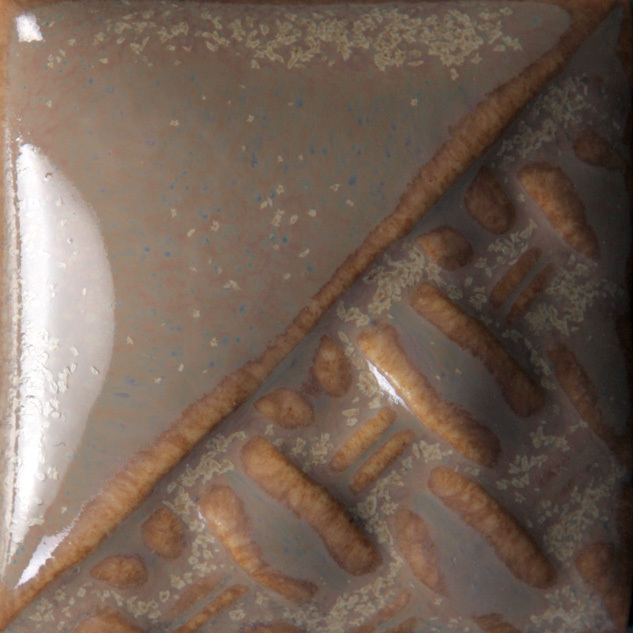 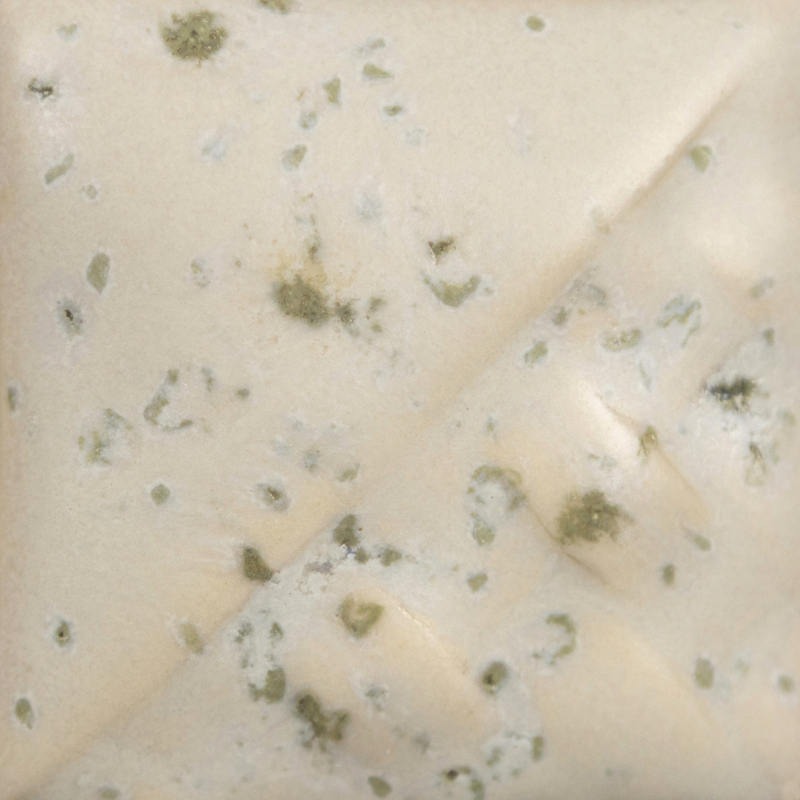 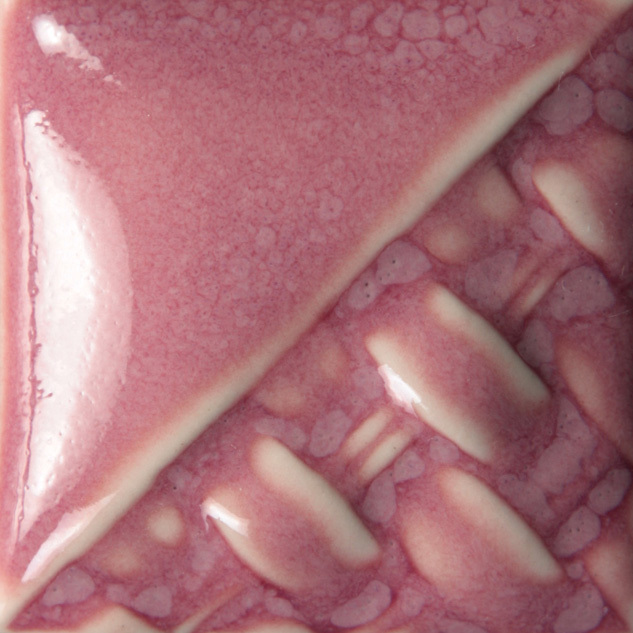 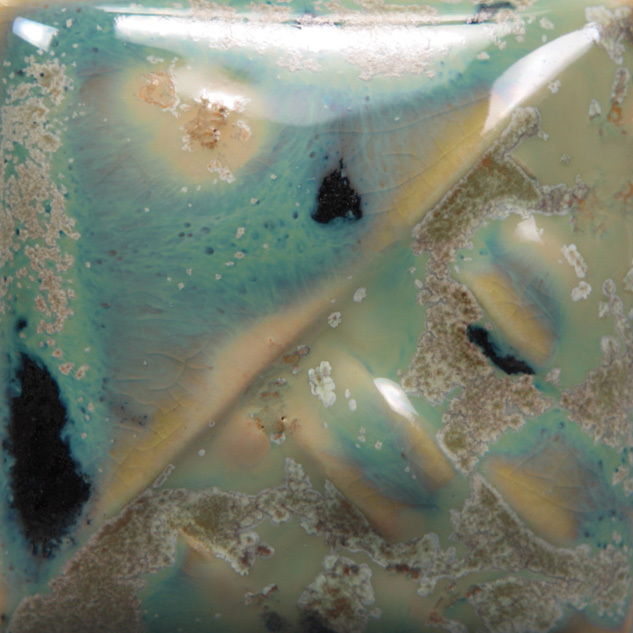 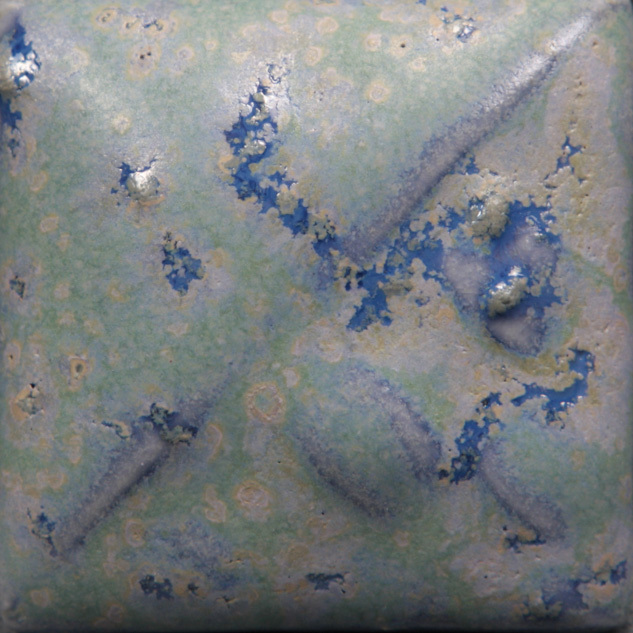 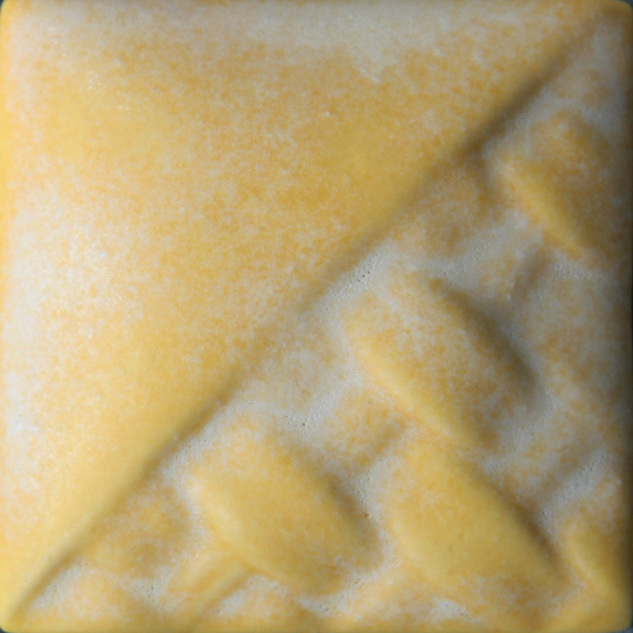 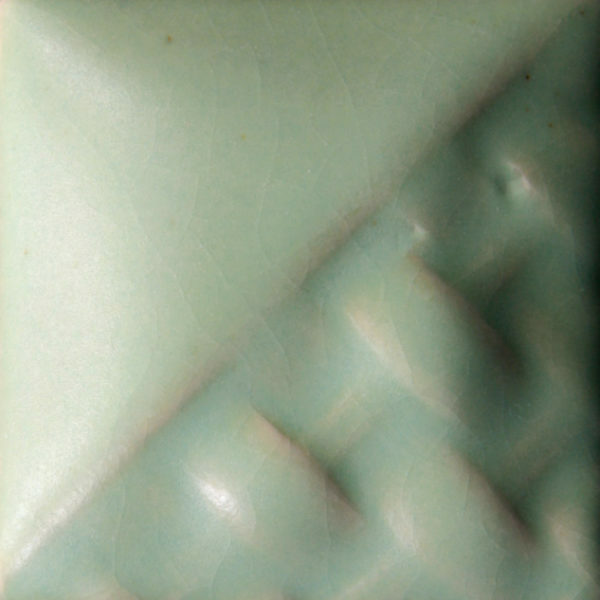 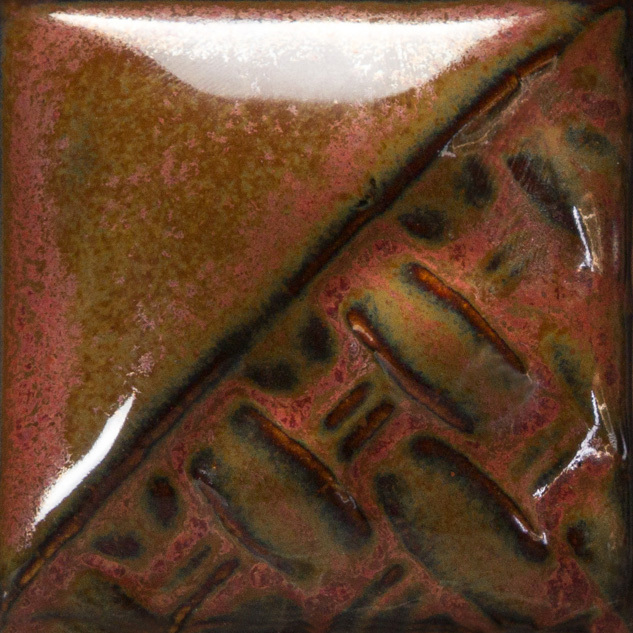 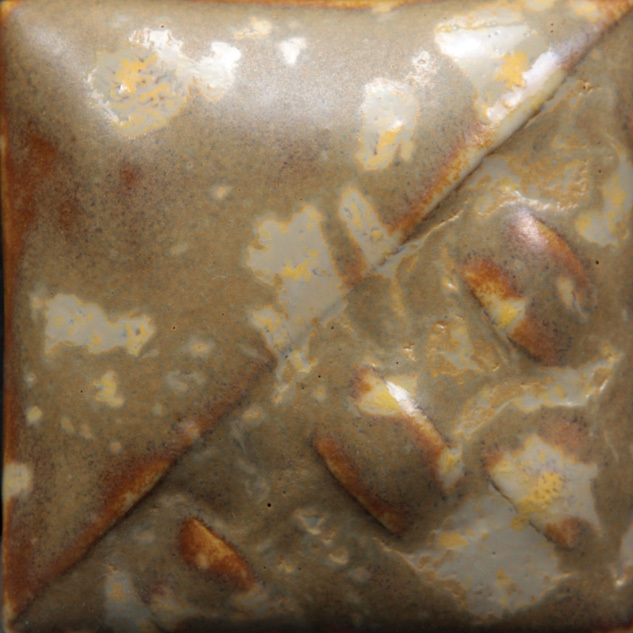 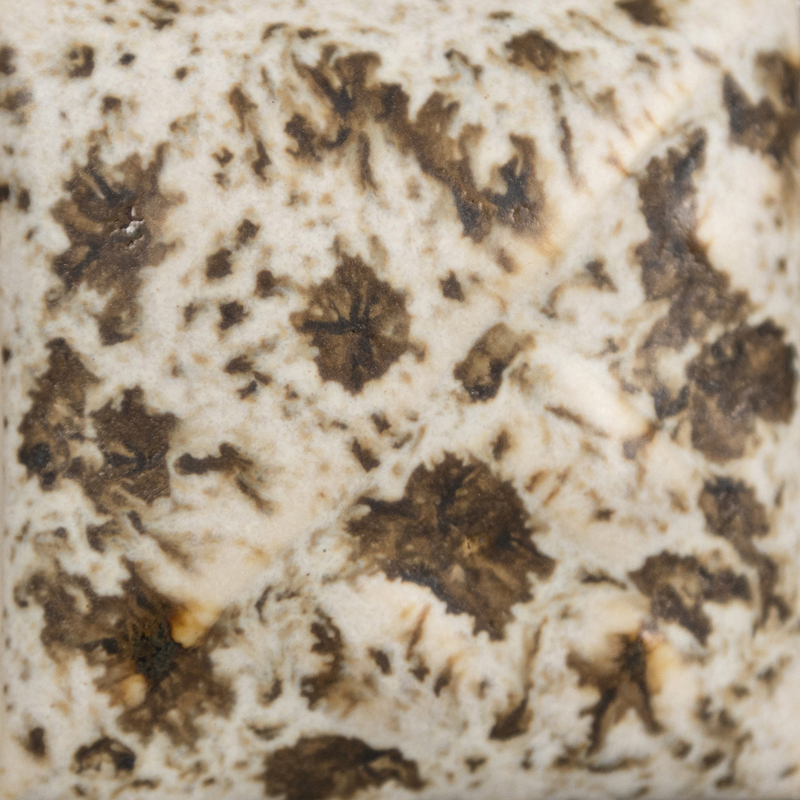 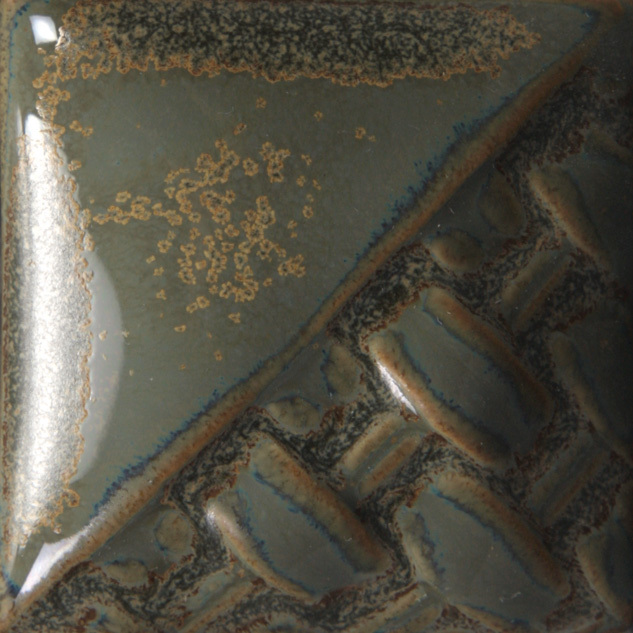 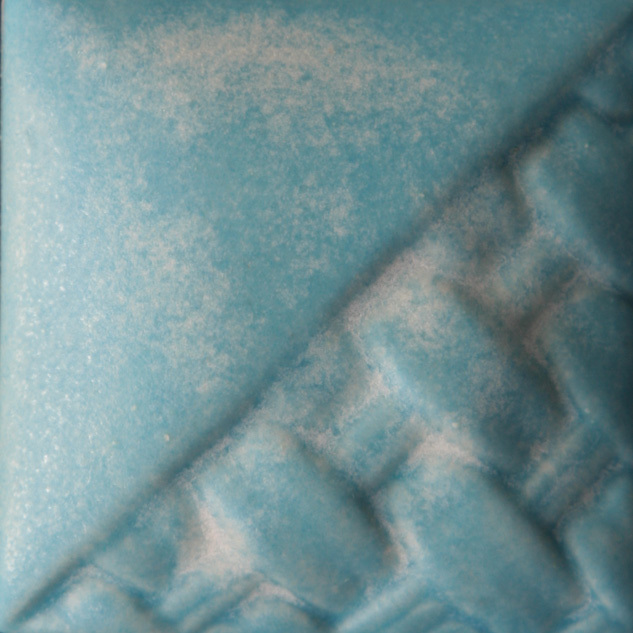 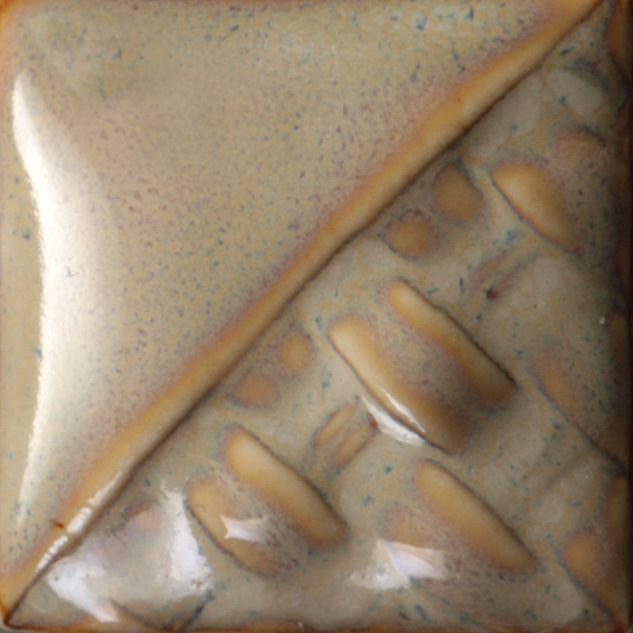 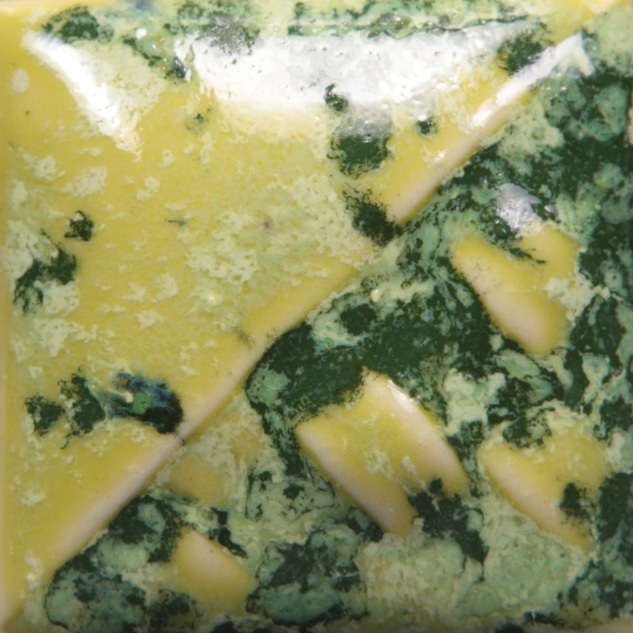 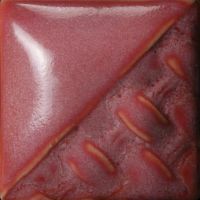 This is a flowing glaze intended to be used with other stoneware glazes to enhance movement and promote reactions for interesting effects. 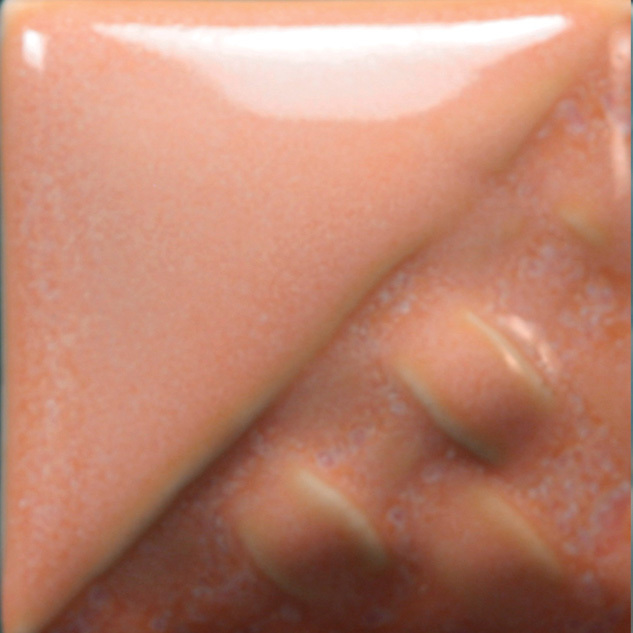 Available in 4 oz jars only. 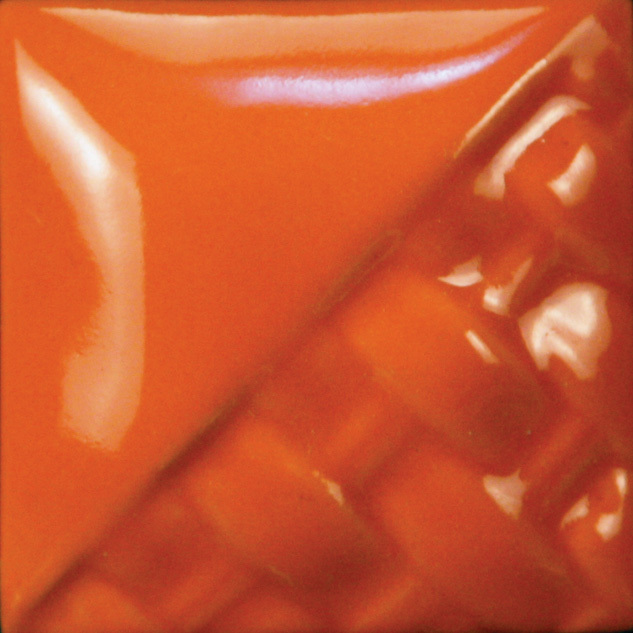 Both Flux and Dark Flux are designed to fire to cone 5-6, but can be fired up to cone 9-10 (with more pronounced movement at the higher temperatures).Visit Mayco's website for instructions and glazing ideas.